We gave one lucky winner an awesome Big Agnes Sleep setup, a retail value of $380! We want to give a huge shout out to our sponsor, Big Agnes for making this giveaway possible. 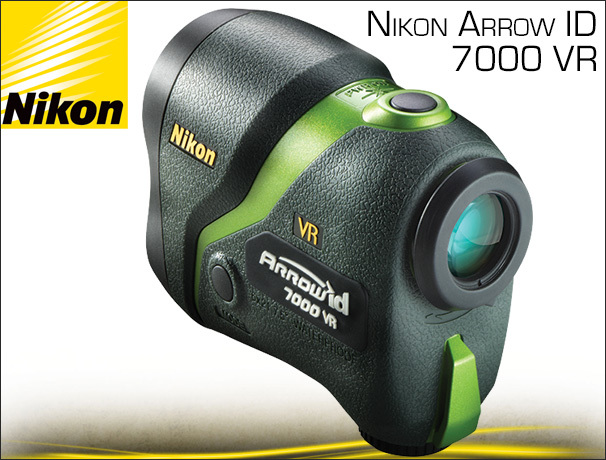 They have some awesome quality gear that comes from years of outdoor experience. Anyway, let's get to the good stuff. And this winner was: Jason K. from Jefferson Oregon! Again, a huge shout out to our sponsor Big Agnes. They are a great company to work with and they have some awesome gear. Being able to have a sleeping pad sleeve in your sleeping bag makes it so a good night's sleep can be had. The materials they use are all high quality and are made with great craftsmanship. Jordan, we will be contacting you via email. Please get back to us in the next 48 hours. Else, we will need to re-assign the prize package to someone else. Thanks to all those who participated! It's that time again! 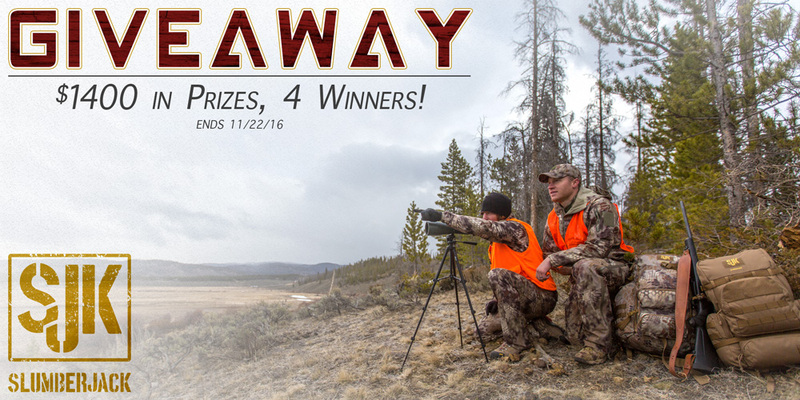 We're giving one lucky winner an awesome setup in Badlands' new for 2016 Approach camo pattern, a retail value of over $900! We want to give a huge shout out to our sponsor Badlands for making this giveaway possible. 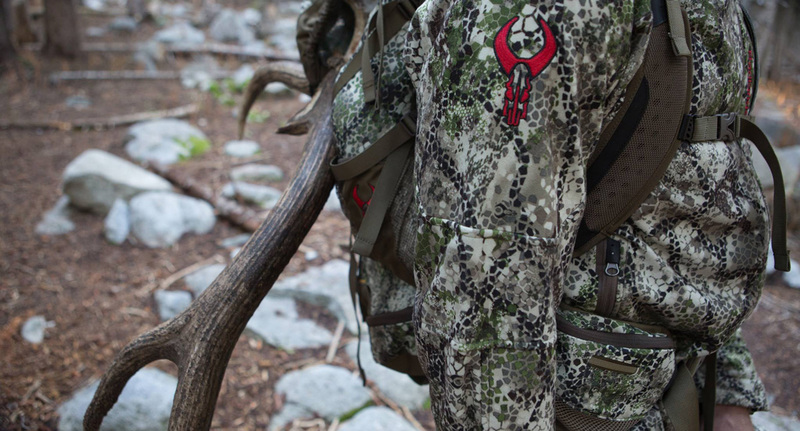 They have some awesome quality gear that comes from years of hunting and outdoor experience. Anyway, let's get to the good stuff. Again, a huge shout out to our sponsor Badlands. They are a great company to work with and they have some awesome gear. The New Approach camo pattern is really a refined concept that will change the way camouflage should be. Please check out our blog post on the Approach Camo Pattern, what it is and what technology they are using to break up and camouflage hunters around the globe. Also, be sure to check out the Badlands Brand Page, where we carry a huge selection of what Badlands has to offer. Good luck with the drawing and as always, if you have any questions, please feel free to reach out or comment below. ***CONTEST FINISHED*** A big thanks to all those that participated in the contest the winners are posted below and will be contacted via email. Be sure to check out the Crispi Hunting Boots and Lorpen Socks Brand Pages on our site to gear up for your hunts this season. It's that time again! We're giving away a lot of gear to a lot of different winners. First of all, a huge shoutout to our sponsors, Crispi Hunting Boots and Lorpen Socks. They make a great combination to help your feet have the best possible experience in the outdoors. 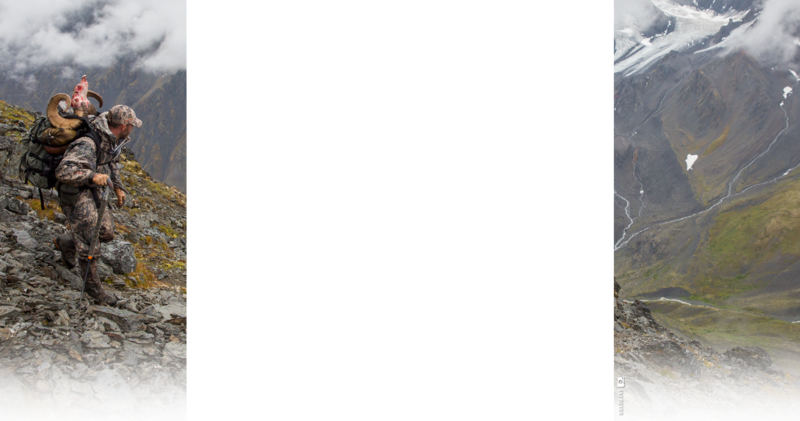 Again, a huge shout out to our sponsors Crispi and Lorpen. If you haven't done so already, check out the Crispi Boot Review Blog Post we just put up and stay tuned for a Lorpen Hunting Sock Blog Post as well. They are both top quality products and you can check out the Crispi and Lorpen Brand Pages on BlackOvis.com. Summer is in full swing, and that means it's time to get in shape for the Fall Hunting Season! We have teamed up with MTN OPS to hook up one lucky winner with $500 in your choice of Performance Nutritional Supplements. Seriously, it's a sweet shopping spree to anything you want on this page ---> MTN OPS - up to $500 in value. No matter whether you're looking to bulk up, trim down, or simply maintain good health, there are plenty of awesome supplements to choose from. 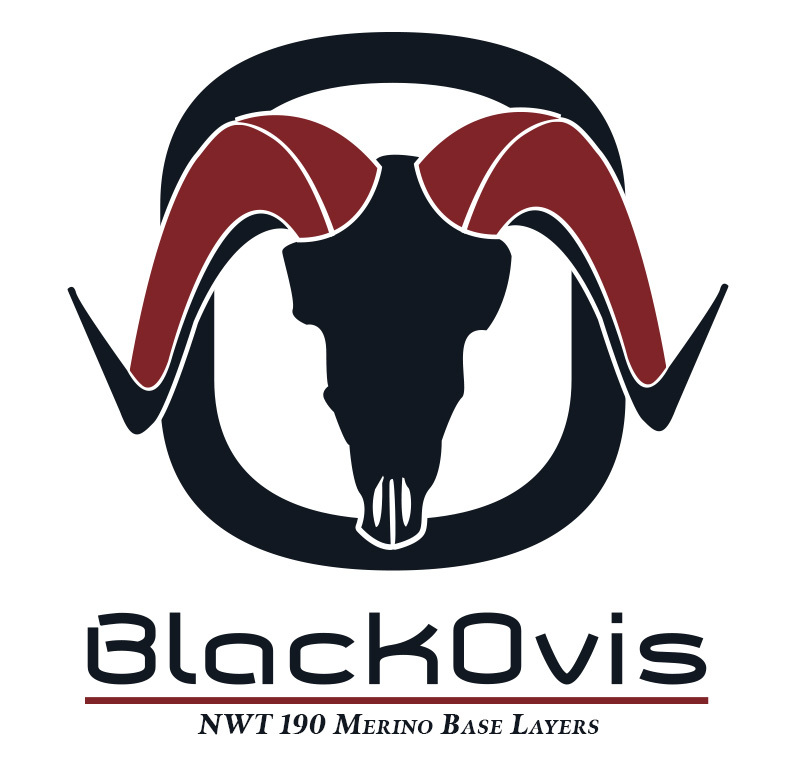 This will get you signed up for the contest and will get you added to the BlackOvis Gear Insider email where you will get the latest updates on the newest gear at the best prices. Contest is open from June 21st to July 4th. By entering, you agree to receive BlackOvis Gear Insider emails. You can unsubscribe anytime. If the notified winner has not responded within 24 hours, a new winner will be selected. YETI - This is a pre-workout supplement to get you ready in the gym so you can haul out monster bulls when the time comes. It gives you an energy and focus boost to work out hard and doesn't make you crash. Yeti is also equipped with creatine for lean muscle mass and a 20+ hour nitric oxide release, something you won't find in any other pre-workout. Maximize your body's natural ability to perform with Yeti. It's also available in individual packs so you can take it on the trail with you. ENDURO - Like the Yeti, Enduro also contains a 20+ hour nitric oxide release which opens up your blood vessels to increase blood flow to keep you hydrated and helps you to perform longer and stronger. These are also available as individual trail packs. If you're looking for a non-creatine supplement, Enduro combined with Blaze with give you all the benefits of MTN OPS Yeti but without the creatine. BLAZE - This is a focus and energy supplement that will keep you alert and active. They use a natural blend of supplements to help increase your metabolism, burn fat, and keep you focused and alert. It comes in capsules or and an energy shot. MAGNUM - You need to flood your muscles with protein after a hard workout or day outside to help your body recover. MTN OPS Magnum is a cold processed whey protein blend that helps to strengthen and build muscle. Available in Chocolate or Vanilla and tastes a lot better than other protein shakes out there. AMMO - This is the MTN OPS Protein Meal Replacement. It's formulated to not just give you protein, but servings of essential nutrients from fruits and vegetables. It's designed to both help you build muscle and get good quality nutrition into your diet while curbing hunger. PHENIX - This is part of their performance recovery system. After a tough workout, your immune systems is vulnerable. PHENIX helps get your body back on track to help you recover fast with a complex blend of Branch Chain Amino Acids (BCAAs) and Bovine colostrum. RENU - This is the MTN OPS body cleanse system. It uses natural ingredients to clear out built up toxins in your body. Just like changing out old oil in your car, your body stores up unwanted junk that needs to be cleaned out regularly. 30 days of taking RENU will help get your body back to feeling great again. OX - This is their Natural Testosterone Booster. As we get older and testosterone levels drop, it takes us longer to recover from workouts, our bodies don't build muscle as fast, and we lose drive and motivation. OX from MTN OPS helps us to increase testosterone levels naturally so we can feel better. ASCENT - This is a supplement designed specifically to increase performance at high altitudes. At higher altitudes, our bodies have a hard time getting enough oxygen, and become more fatigued. ASCENT helps your body adjust to the change in elevation and helps you avoid altitude sickness. MULTI-V - With a special formulation for Men and Women, this is your daily supplement to help your body function like it should. It helps your immune system stay healthy, your metabolism to be efficient, and your bones and tissue to be healthy also. This contest will give you a great opportunity to stock up. You can buy one of everything and still be able to get more. Tell your friends! 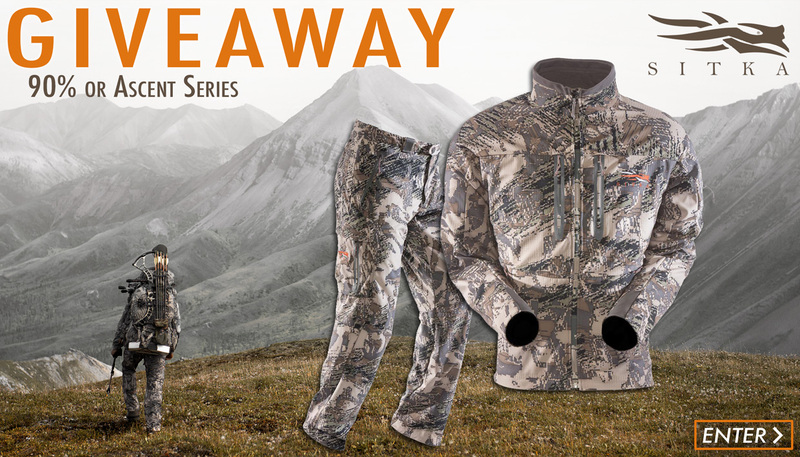 Best of luck on the contest and contact jjennings@camofire.com for any questions.